Manager Pep Guardiola is thought to be confident of landing the England right-back and hopes to strike a deal for as little over £40m as possible. 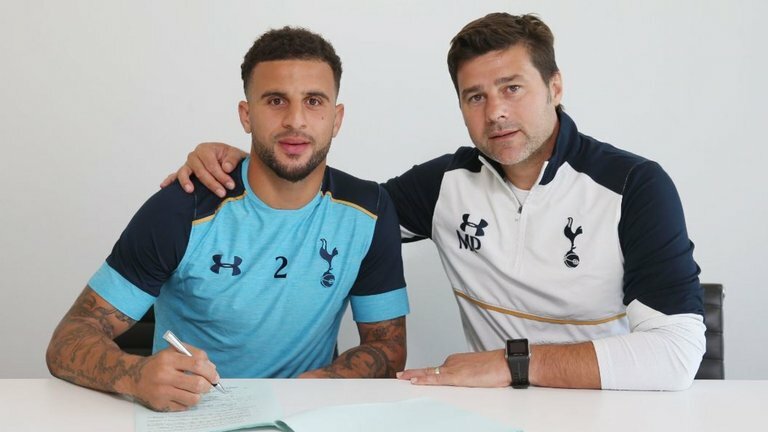 But Tottenham, who gave Walker a new five-year contract last September, are under no pressure to sell the 27-year-old and are understood to value Walker at closer to £50m. City are certainly unaware of any increase in Spurs’ valuation towards £60m, which was cited by several newspapers over the weekend. Sky sources claim Walker is relaxed about his future, and is not agitating for a move away from a club at which he has spent the past eight years and harbours a deep affection for. But he is understood to have been unhappy at not being selected for particular games towards the end of the season, as manager Mauricio Pochettino rotated him with Kieran Trippier. 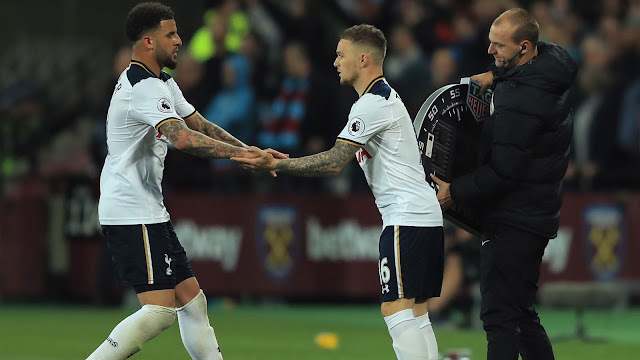 Trippier, who is now rivalling Walker for the England right-back role, improved as the season has progressed and has proven himself a long-term first-choice in the position for Spurs. City are therefore hoping to tempt Walker to the Etihad by offering to make him their primary right-back. Guardiola has made signing new full-backs a priority if his this summer, and has registered interest in left-backs Benjamin Mendy of Monaco and Southampton’s Ryan Bertrand. Sky Sports News HQ understands that Arsenal’s Alexis Sanchez is also a key target, with City already having signed goalkeeper Ederson and attacker Bernardo Silva, and are close to landing Mexican winger Hirving Lozano.